Last year Joel interviewed author Steve Miller and it was the most popular show in the podcast’s history. Now, Steve is back with the release of his new book, Juggalo: Insane Clown Posse and The World They Made, a thoroughly researched history of the band, its fans and the misconceptions the world has about them. 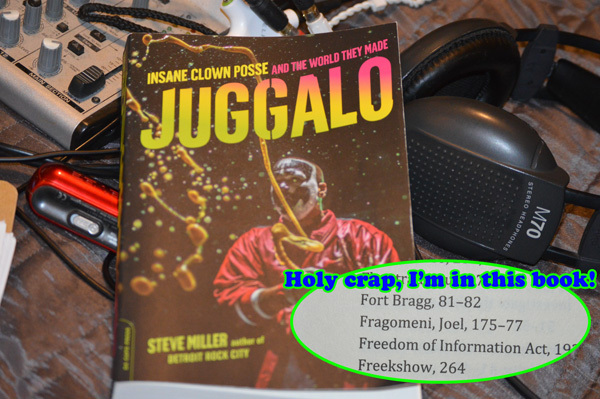 Steve ‘s book skewers the FBI report that labeled Juggalos as gang, talking to the the lawyers on both sides and the young people who were harassed and punished as a result of their fandom. Joel discusses his own experiences in working for ICP, why the media usually gets Juggalos wrong, and why this book is one of the few journalistic efforts that gets it right. Joel however is somewhat miffed about his pretentious photo credit, a goof in an email that made it to print. Also, find out why Faygo went on record with Steve, the real tax dollar costs of the government’s Juggalo investigations, and get a journalist’s description of the Joel Radio studio – it’s not pretty. 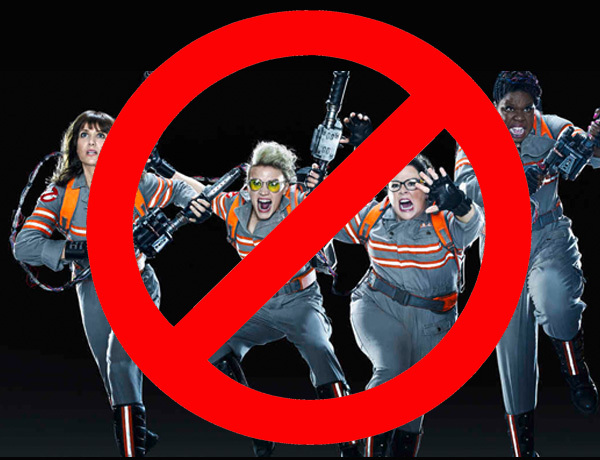 While many maligned the making of a new Ghostbusters movie with an all-female cast, Joel Radio was optimistic. The optimism ended today, but not with a roar, instead in a dead silent movie theater on the opening night of the film. Joel is joined in this review by real-life ghostbuster, John Tenney, who was intrigued by the “real-world” paranormal elements in the film more than 80s nostalgia. The guys break down why this film doesn’t work, why too many elements of the 1984 classic weigh it down, and the changes that could’ve made to make this a much better film. They also discuss the “ghost film” as a comedy trope that’s been done for years and how the Bill Murray/Harold Ramis team was really the 1980s version of Abbot and Costello. There’s some minor spoilers, too, including the insufferable cameos, the post-credits stinger, and the description of the ending’s ultimate monster. But trust us when we say that it won’t ruin the movie – it might just save you from seeing it. Plus, a look at the other summer movies from 1984 including the movie that opened the same day and is actually better than the original Ghostbusters.